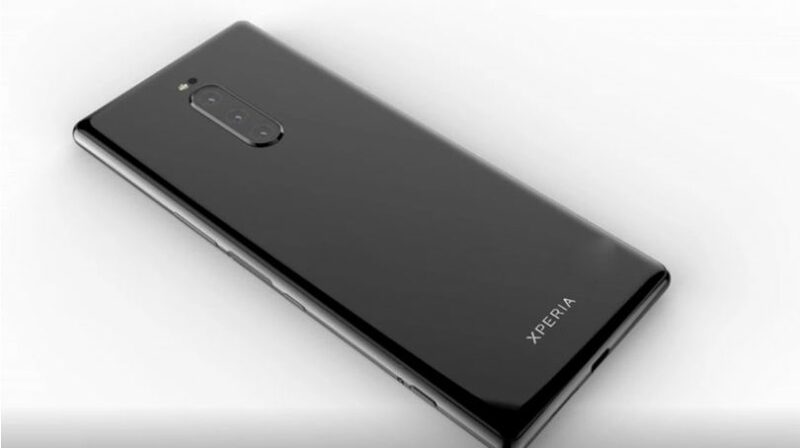 As the Sony Xperia XZ4 looks like, we already know. Now on the Web there are data on the parameters of the future flagship of the Japanese company. The source claims that the smartphone will receive a 6.55-inch diagonal display, produced by LG, which is consistent with the early data. However, it is interesting that the ratio of the sides, if you believe the new information, will be 21: 9! This will not be the first smartphone in history with this display. Acer Iconia Smart and LG New Chocolate BL40 can be mentioned, but they were single units. Now there is no smartphone with such a ratio of display sides in the market. At the heart of the Xperia XZ4 will lie SoC Snapdragon 855. Also, the novelty will receive 6 GB of RAM and 64 or 256 GB of flash memory. The capacity of the battery will be small – 3900 mAh, so you can count on good autonomy.